Celebration Fl home in spring lake. 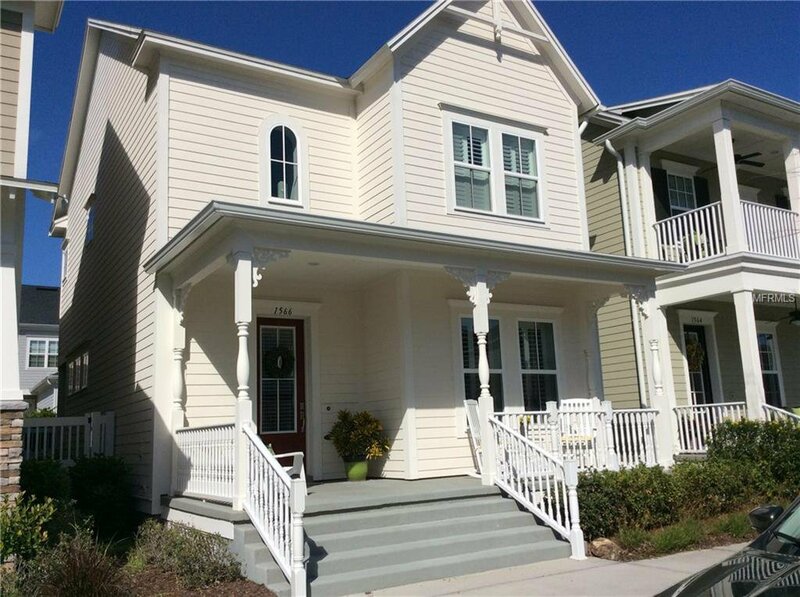 David Weekly Odair model 3bd/2.5bath with office. Hardwood floor and crown molding on main living area. White kitchen cabinets with stainless steel appliances. Master bath with walk in closet. Large front porch with backyard patio pavers. 2 car garage. Community offers swimming pools, fitness center, walking trails and playground. Listing courtesy of PROPERTIO. Selling Office: JP & ASSOCIATES REALTORS CITY & BEACH.